How Flexible and Resilient is your band? Our primary company, ktc mgmt, deals with a lot of different musical clients. Over the last 24 months we’ve worked with a wide array of artists seeking advice or solutions to their business or musical problems. Sometimes you need to be told to keep going and sometimes you need to be told to stop. No one likes to be told they’re losing or they lost. Its a part of our human nature. Lets look at one example of resiliency and one example of flexibility. The rest you can figure out yourself. 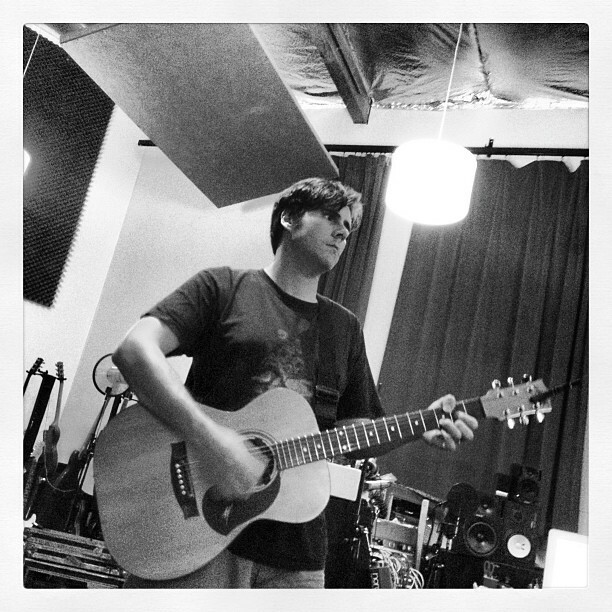 Example One: That picture above is of Jim Adkins from Jimmy Eat World. Early on in their career they were quite emo with a dash of punk. Capitol signed them and they put out an unbelievable multiple-genre album called Clarity. This album did moderately well, but not to Capitol’s c0ntent and they were subsequently dropped. This could’ve been the end of J.E.W as we know it, but they held fast to finding another label partner to continue the machine. Fast forward about a dozen years and a lot has happened for the positive. The band broke out with the assistance of fast rising label Fueled By Raman (who has brought you Fall Out Boy, Gym Class Heroes and Fun. over the years), Jimmy has his own guitar line with Fender and recently J.E.W. toured the U.S. playing that Clarity album in its entirety. They’re signed to one of the premier management companies in the world and they have their 8th studio album on the way. Their resilience is quite commendable. I’m looking forward to another 12 years of Jimmy Eat World music. 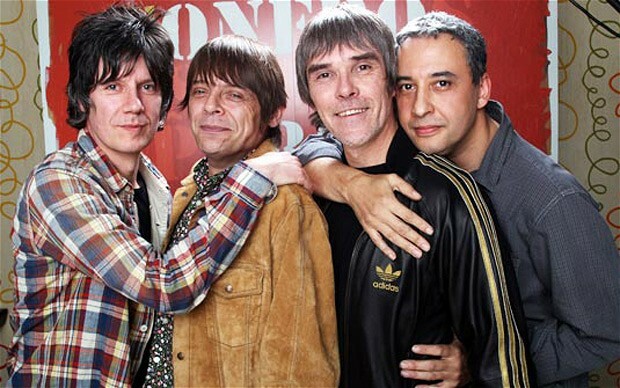 Example Two: The Stone Roses. In my opinion, are one of the most influential artists of my lifetime. Sandwiched between the death of Joy Division (and rise of New Order), the emergence of Metallica and the stardom of Guns and Roses they were truly up against it in the 1980’s. Their ride was mixed with bad management, inter-band quarrels and dissidence from fans. Has a band ever had this much notoriety with only two releases and succeeded? They claimed to be ripped off for millions from their manager and after dropping a ill-received second album guitarist and Stone Roses founder John Squire left the band citing music and personal differences. All was lost. They were done. 15+ years later, they put their differences aside and got back together. Is a big pay day coming? Sure. Are they probably selling out now? Yeah, probably. Are they more resilient than flexible? In my opinion, no. Resiliency is making something that was great, great again. Its been so long, that I don’t think they can rekindle a dead flame. What they can do is learn from their mistakes and make the best of this new situation. If they stay flexible this time around, maybe good things will happen? They’re headlining Coachella on April 12th and 19th. That time is now. How flexible or resilient are you going to be in your musical career?